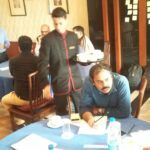 Learn to ask powerful questions. 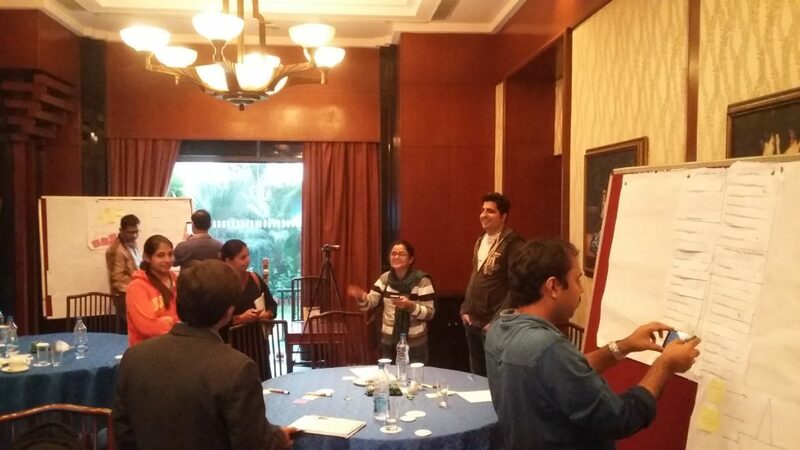 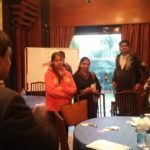 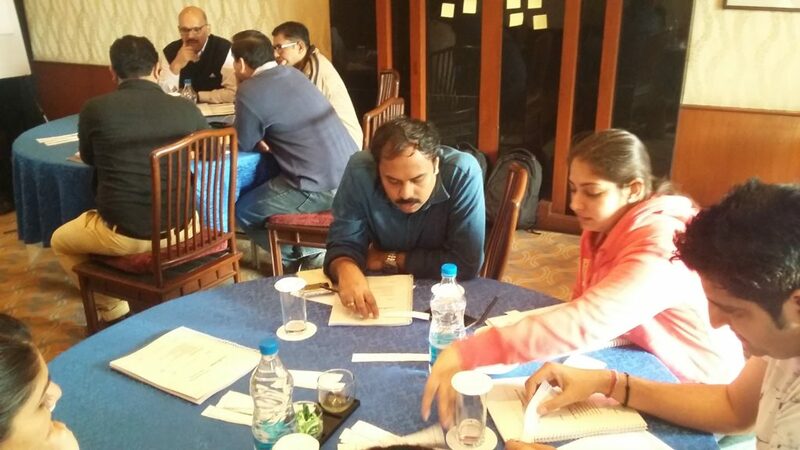 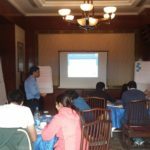 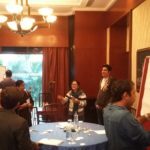 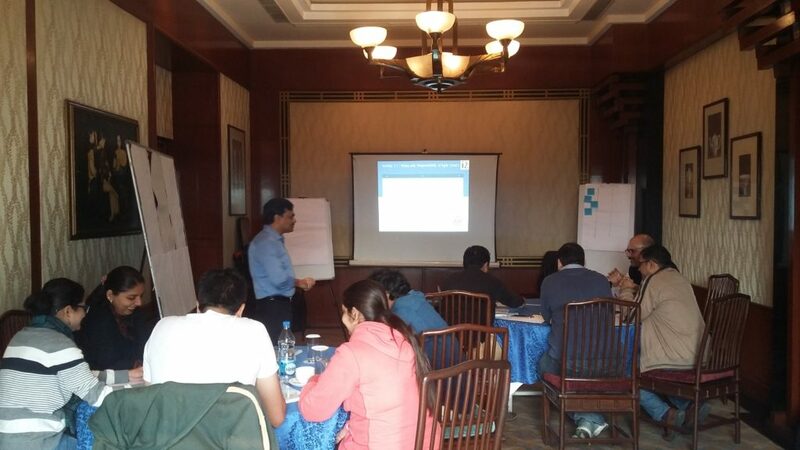 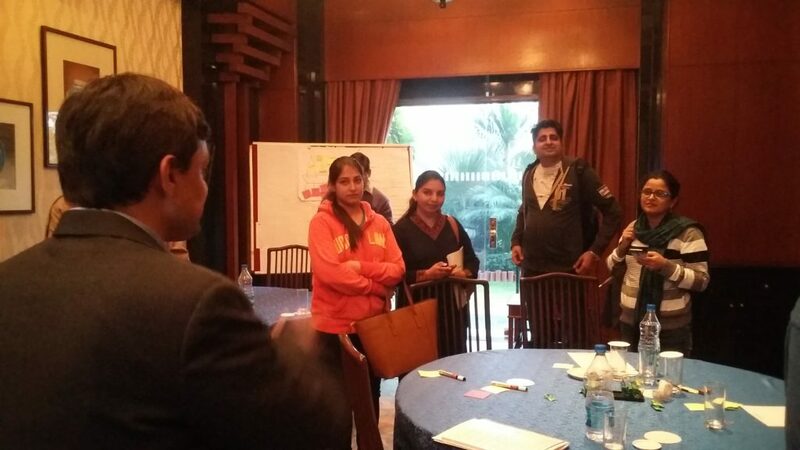 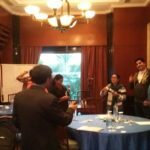 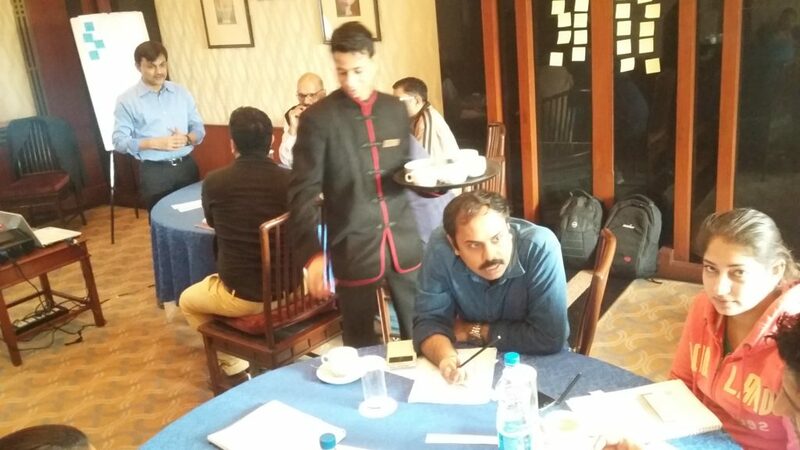 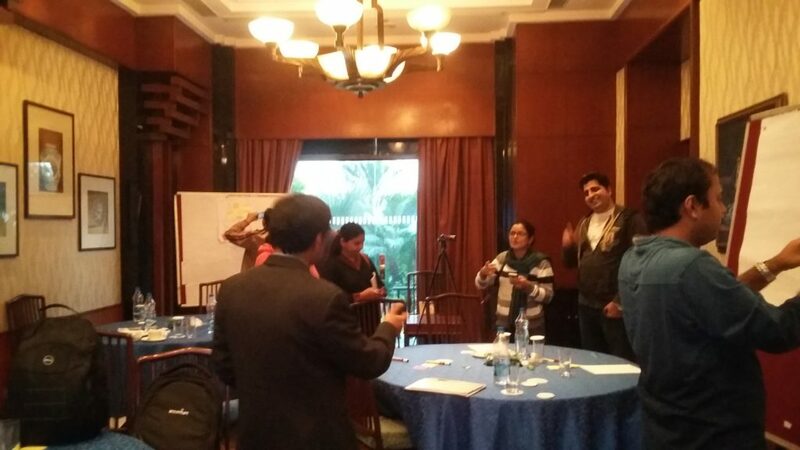 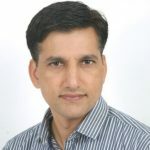 Access to best community of Agile coaches in India. 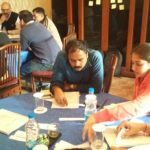 ICP-ACC is an emerging certificate for Agile coaches, well recognized for the competencies of an Agile coach, companies like Capegemini and JP Morgan have already listed this as a desired certificate for Agile coach profiles.